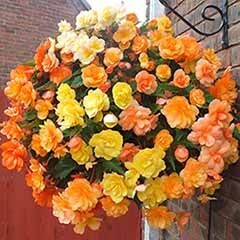 The perfect way to add glorious colour to your garden in spring. 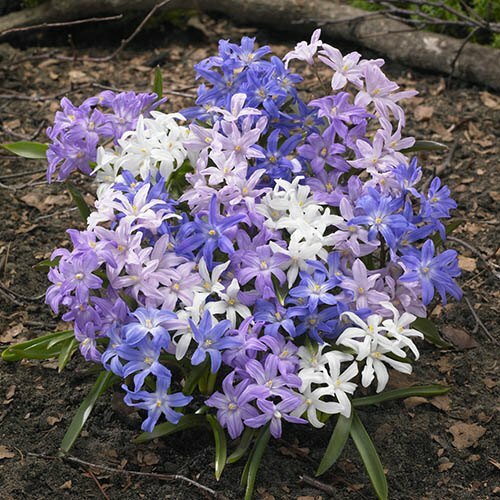 Get your garden spring ready with this exclusive collection of 75 woodland flowering bulbs. 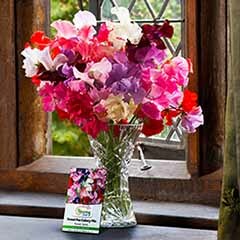 If you want to create the perfect spring paradise, then this collection is the easy way to an eye-catching floral display. A wonderful mixed selection of spring-flowering bulbs, this is an ideal collection of varieties & colours to give a truly spectacular display. 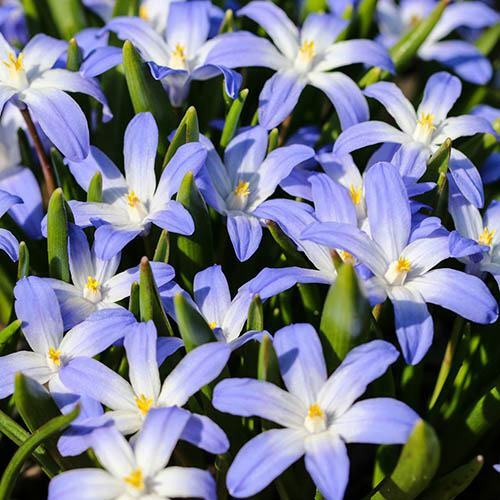 Packed with the most popular spring bulbs and full of beautiful colour, this collection includes Chionodoxa pink & white, Scilla siberica mix, Anemone blanda blue & pink, and Anemone de Caen. 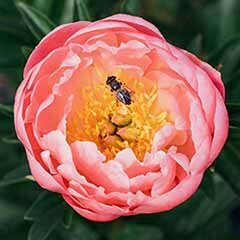 Easy to grow ideal for both beginner and experienced gardeners, these premium quality flowering bulbs will give you great gardening results. 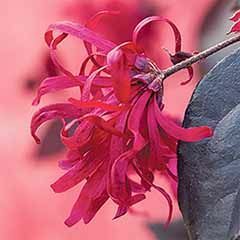 Perfect for naturalising, this woodland selection will return year on year, with bigger and better displays. The perfect addition to your spring flowering garden, our mix of bulbs is carefully prepared and thoroughly checked to ensure they reach you in the best condition for planting straight away. 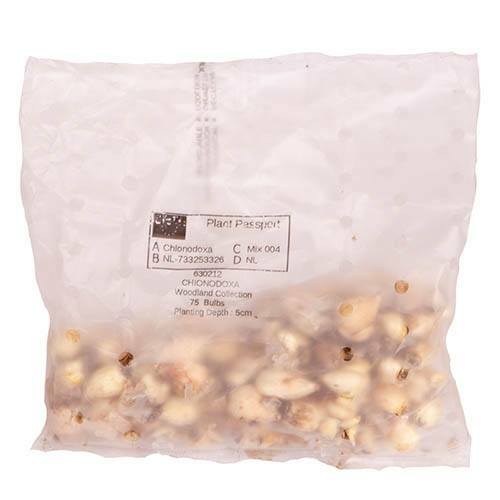 Supplied as a pack of 75 mixed bulbs, ready for immediate planting. Plant generously in bold swathes for the ultimate spring display of flowers. Contrasts beautifully with snowdrops. 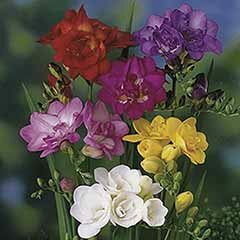 Plant bulbs at twice the depth of the height of the bulb and four times their width apart. e.g. 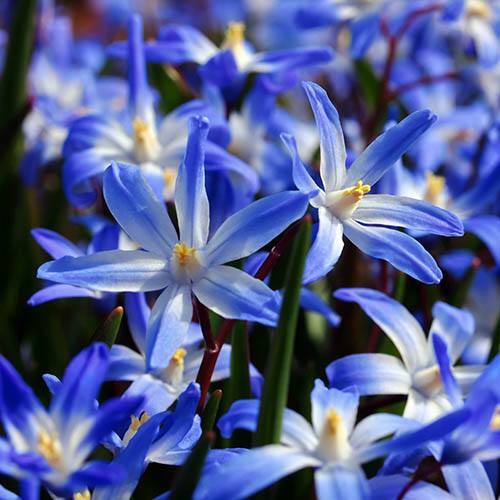 2cm tall bulbs need to be planted 4cm below the surface of the ground and 8cm apart. Please check the bag for any additional planting instructions. 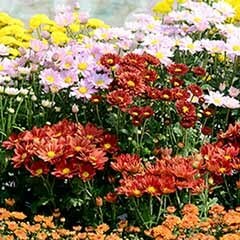 They are fine to plant even if a little green growth is showing, they’ll just need a good watering when you plant them, and then only when the soil is dry. 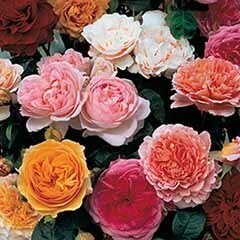 Leave them in the ground once they die back – they’ll come back bigger and better each year. While all the energy that a bulb needs in order to grow is stored in the bulb itself, they will do better if you feed them when in active green growth. 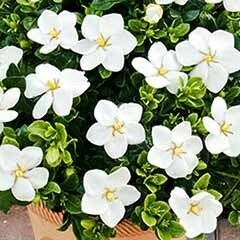 Plant in herbaceous borders, in pots, or leave in the ground to naturalise. 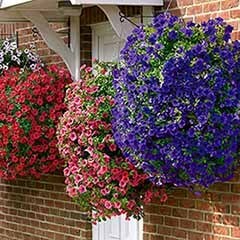 If planted in pots be sure to water frequently and keep moist. 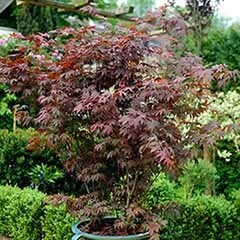 They have a wide range of bulbs, plants, shrubs and trees. The delivery is quick and the notifications good. I have a garden full of trees and they are perfect to plant beneath them. 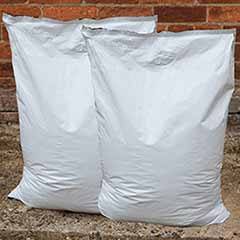 Yes All the plants arrived undamaged and in good condition.I would recommend garden Barin plants to anyone. The bulbs sent were in tip top condition, can't wait to see the results. Healthy bulbs now await their blossoms. supplied quickly.good presentation.i would recommend them,and i would use them again. was'nt totally happy,some bulbs were soft nothing inside,but as they were free it dos'nt matter too much. Speedy delivery, plants in good condition, well packed.